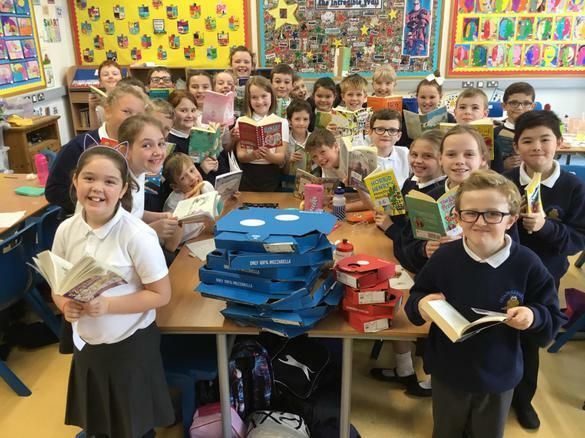 Since introducing Accelerated Reader to our P5-7 pupils just 7 weeks ago, pupils have been caught reading everywhere. 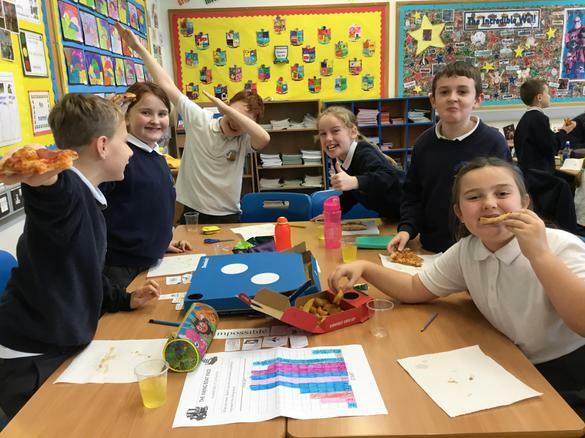 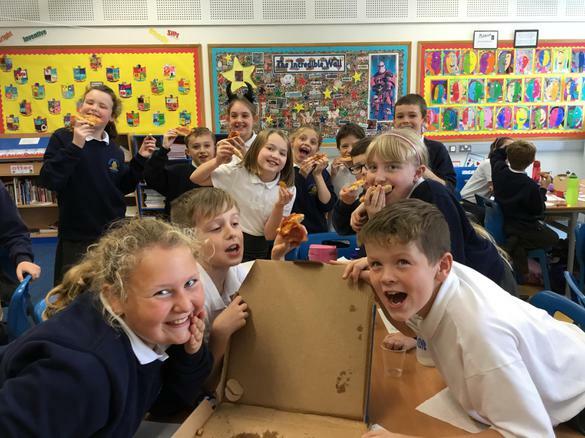 Today Mrs Brown's P6 class won and devoured their round 1 treat of Domino's Pizza - after collectively reading 7.4 million words! 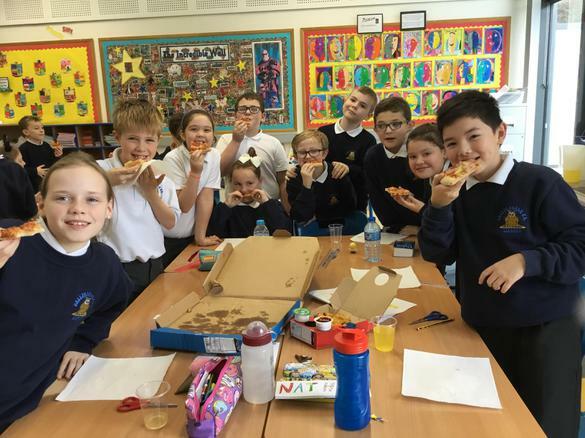 With 8 pupils already in the 'Millionaires Club' and one young lady having read an astonishing 2 Million words - the pupils are definitely hooked! 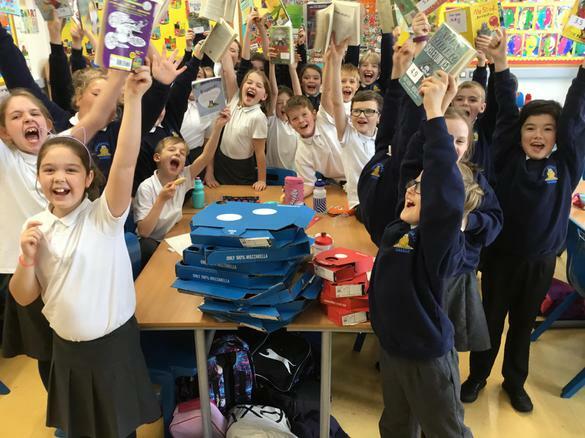 All the best for round 2 and get reading!